I recently went on a shopping spree, so of course I had to visit Lush now we have officially entered bath season. 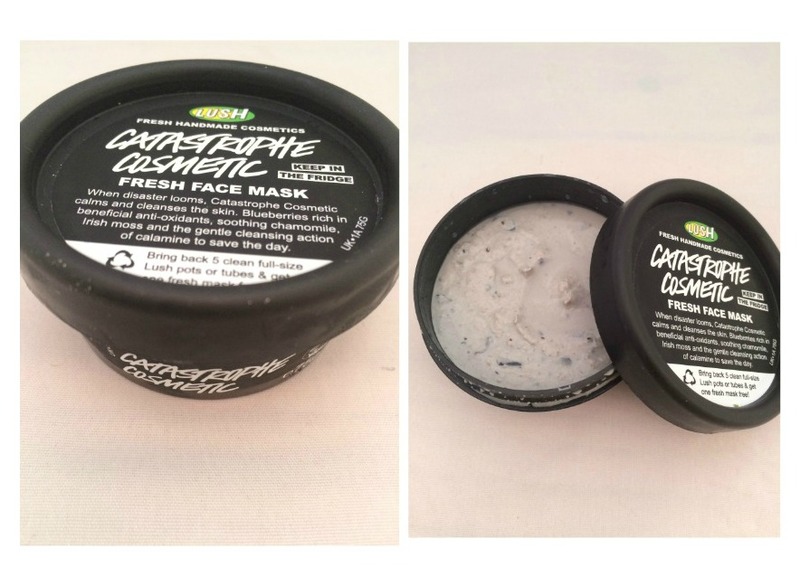 I new I had to try the Catastrophe cosmetic mask as I had read so many good things about it and so far it hasn't disappointed. I plan to do a full review on this once i have been using it a few weeks. Popcorn lipscrub I picked this up as now it's getting cooler I get quite dry lips and this one smells amazing so it was a no brainer for me. 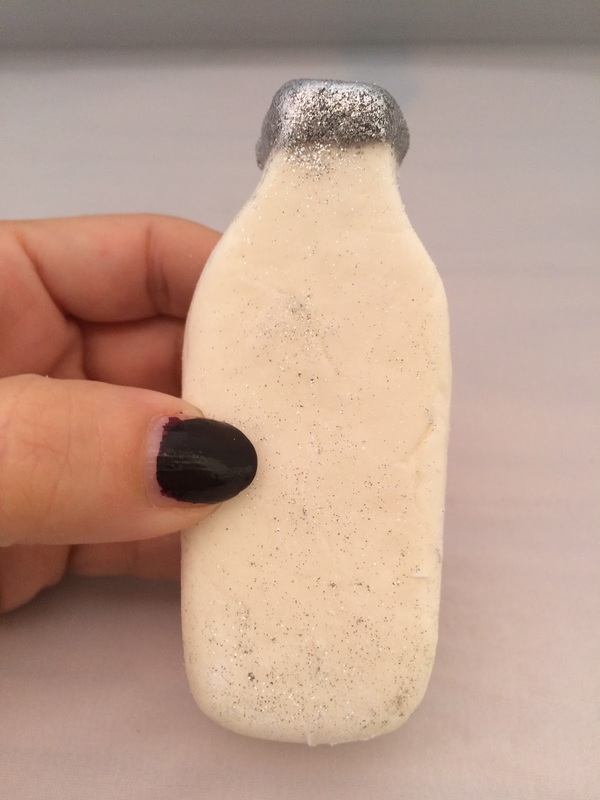 The Milky bath bubble bar, I picked this up as I quite fancy having a Cleopatra moment and bathing in milk lol! and it smells so fresh I look forward to trying it. 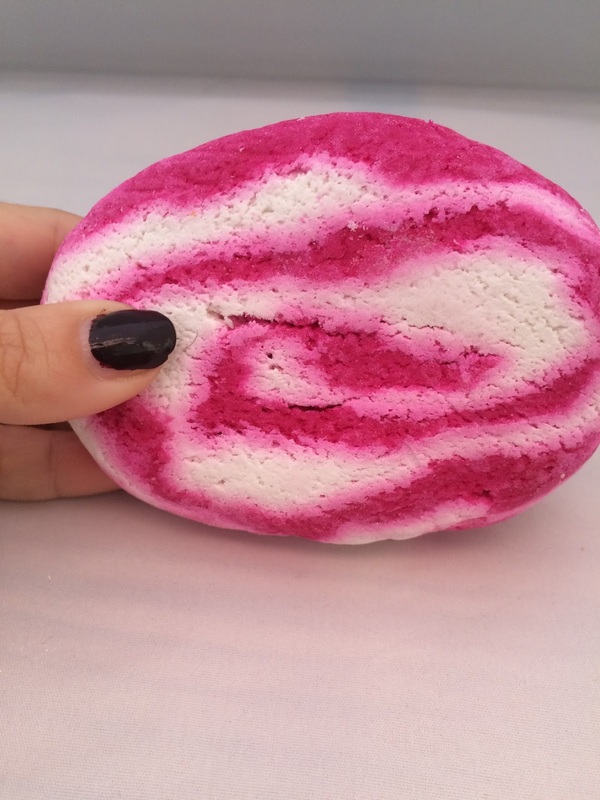 Of course I had to pick up the comforter everyone knows this one its smells amazing turns the water pink and gives you loads of bubbles and you can also use it over several baths. Hope you like my little haul, what would you recommend I pick up next time I visit lush? 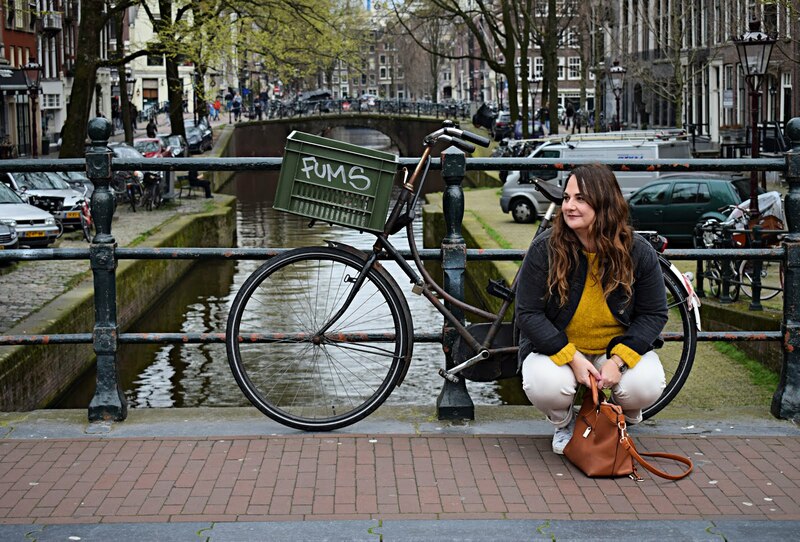 I would love your recommendations. Great post hun! 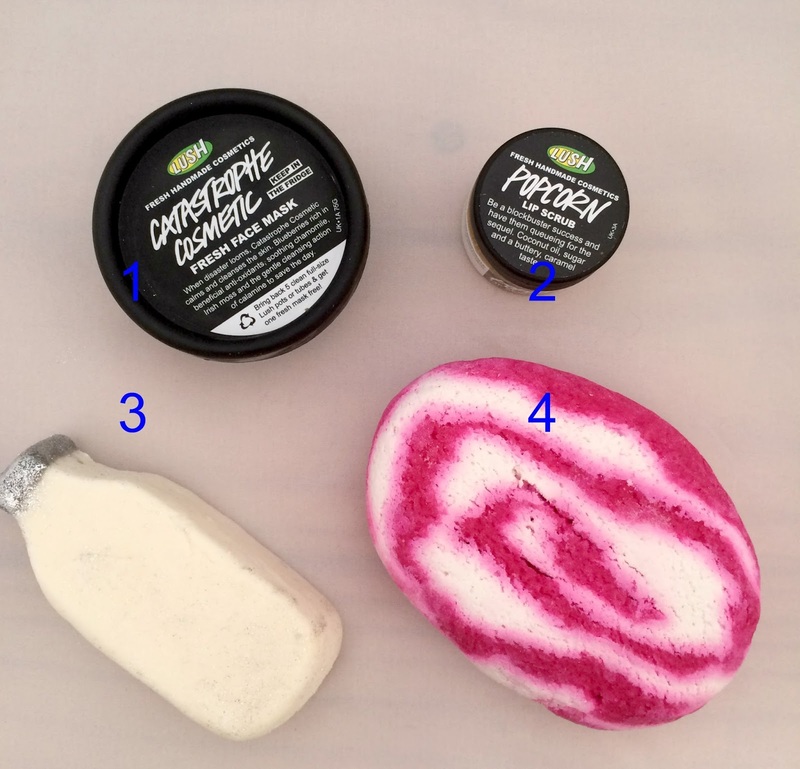 I love the comforter, one of my all time favourites from Lush. 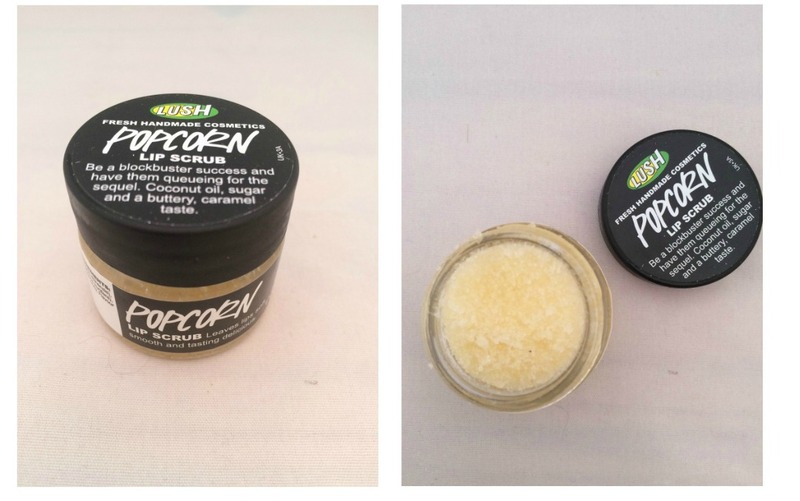 I really want that Popcorn lip scrub too, I do have bubblegum from last year but really fancy that flavour.